This week in the golf we're going to be looking at the Honda Classic on the PGA National Championship course at Palm Beach Gardens in Florida, it's statistically one of the very toughest courses around & we want to be on the side of the better players in this one. Last week at the Accenture Match Play we came close to some nice pickups before Hunter Mahan stood in our way & picked off 50/1 shot Matt Kuchar one round before we'd have been paid out on each way terms & then beat our fancy for the win, Rory McIlroy in the final. Both players did trade at much shorter prices than their respective starting prices though & that is often a great tactic in golf due to its long format, if you do have access to Betfair we have to advise making the most of being able to lay off your bets to guarantee a nice profit especially with any longshots. As ever if you aren't already following us on Twitter @LikeBuyingMoney please do! If you already have a Twitter account just click the follow button above & if you don't have one then get one set up - it's great fun & you'll keep up to date with our latest posts. When looking at any tournament at the moment the question that is asked is will this be the tournament that Tiger Woods can finally gain a win in? We don't think the answer will be yes here as this is a rare tournament that Tiger has never picked up over his career & while his swing seems to be recovering from the problems he's had with it his incredible putting seems to have degraded somewhat & that always was where he was right at the head of the pack, we aren't interested at all at odds of 12/1. 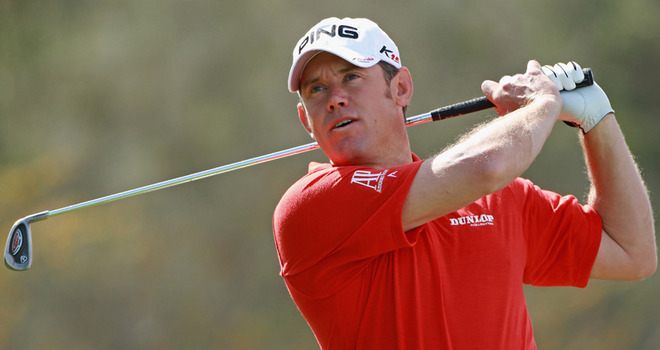 At a similar price to Tiger though we were very impressed with Lee Westwood last week as he looked in determined mood & great form before being taken out by McIlroy in the semifinal. Westwood has always been one of the very best ball strikers around but too often his putting hasn't been up to scratch with him seeming to consider it a totally different part of the game, he's been putting better & feeling more positive about it & that will stand him in good stead here. Lee's short game will need to be great to overcome the Bear Trap that is holes 15-17, two par 3's & a par 4 that the field played to more than a stroke over par between them in last year's tourney. Westwood has only won twice on the PGA Tour but he's previously done more work on the European tour & he'll want to get used to winning if he's going to eventually land a major after finishing 2nd or 3rd in all four of the big ones, at 10/1 Westwood is the man to back. 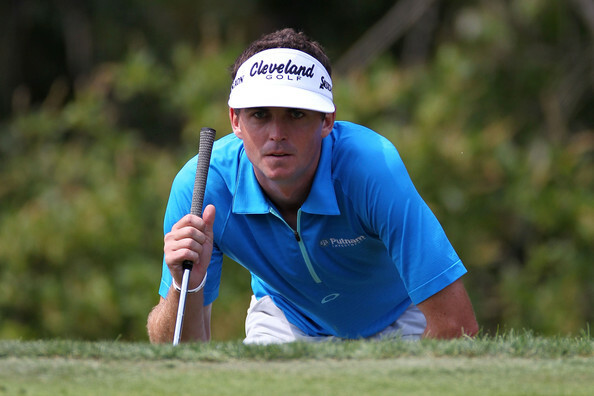 At slightly bigger odds but still 5th favourite at 28/1 Keegan Bradley is in red hot form & last year's shock US PGA Championship winner cannot be ignored. Bradley has been a revelation since joining from the Nationwide tour in 2010 winning twice including that US PGA Championship to become only the third golfer to win a major on debut. He looks to have overtaken the likes of Anthony Kim & Rickie Fowler as the hottest young US golfer around & has played great already this year only just failing to win a couple of weeks ago at the Northern Trust Open where he lost out in a three man playoff to Bill Haas. Another positive is that Bradley seems to be at his best on tough courses & he's said so himself, this is pretty much one of the hardest around so backing him at 28/1 each way with five places on offer is a sound investment.